Delius - feel like home!
" 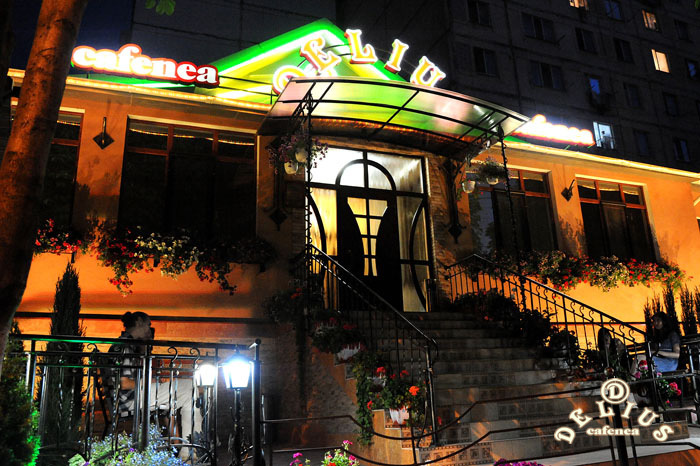 Delius " cafe is placed in the upper part of sector Botanica of Chisinau city. Mini-halls for 3-4 and respectively 14 persons. All halls are equipped by the advanced systems of air conditioning and ventilation. The decoration of the halls is executed in classical, modem style with pieces of natural wood, ceramics and forged metal. The parking adjoining to cafe provides direct and immediate access. 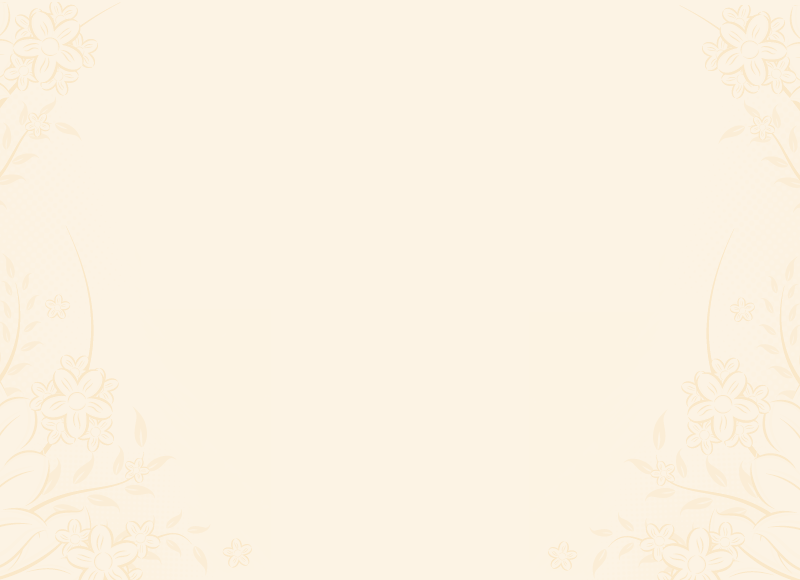 The garden impresses by its variety and is rich in colors, which creates a state of pleasure and refinement. 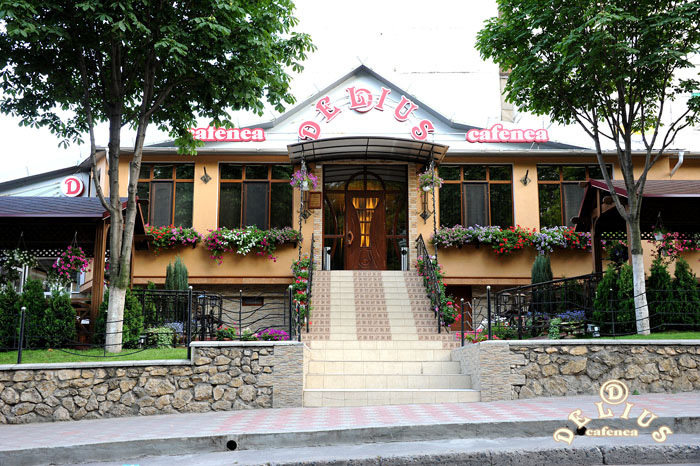 Operated with fantastic collective, excellent cooks, vigorous waiters, cafe " Delius " offers you the solution for the times when you say: " I miss some dishes like at my mom's home ". Brilliance of the moment is completed by melodious chords of folk and pop music played by the virtuoso musicians. 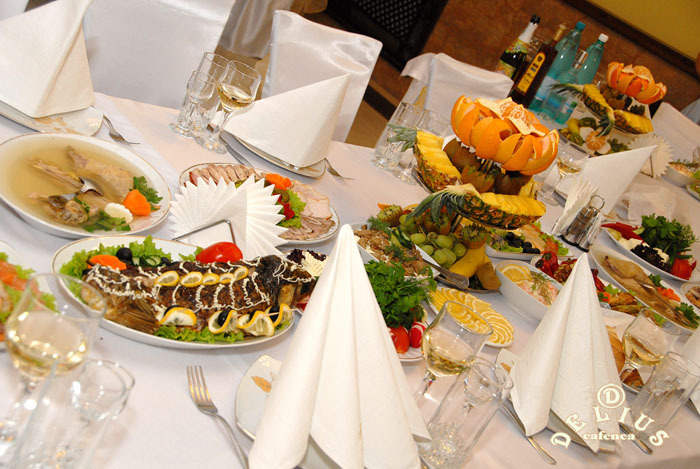 We welcome you with love and wish you a bon appetite!